Looking for Post College Options? Looking for Post College Options﻿﻿! 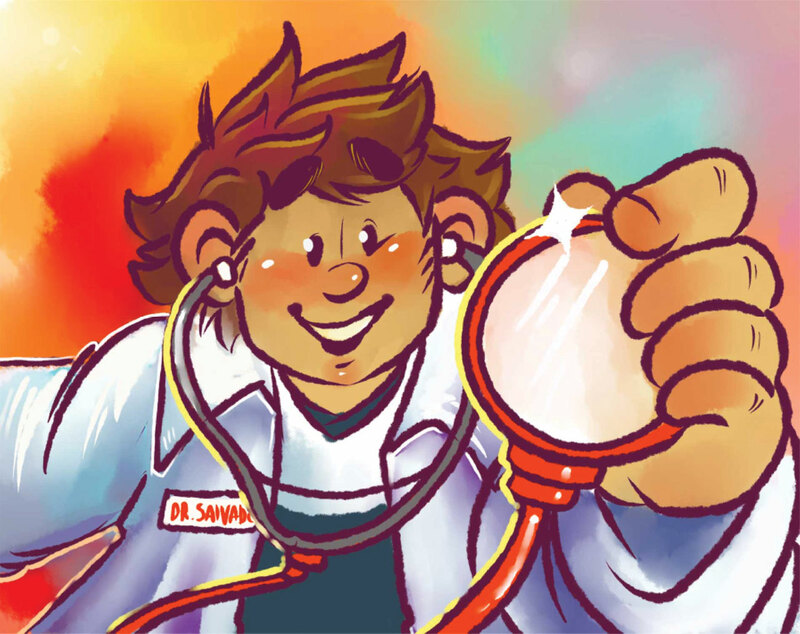 Learn about Latino Empowerment, Education and Determination through the journey of Dr. Juan J. Guerra and his bilingual children’s book, The Little Doctor/El doctorcito. Plenty of times, you’ll leave an interview feeling great only to hear that they won’t be moving forward with you, or worse: you won’t hear anything at all. 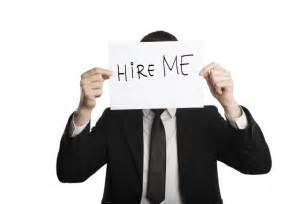 There are hundreds of words and phrases that’ll help give those who review your resume or speak to you in an interview an immediate hint that you’ve got leadership firepower. This event is open to students in their junior year that meet the minimum required cumulative GPA of 3.2. and it is open to all majors! APPLICATION DEADLINE: 11/15 for more information click here.